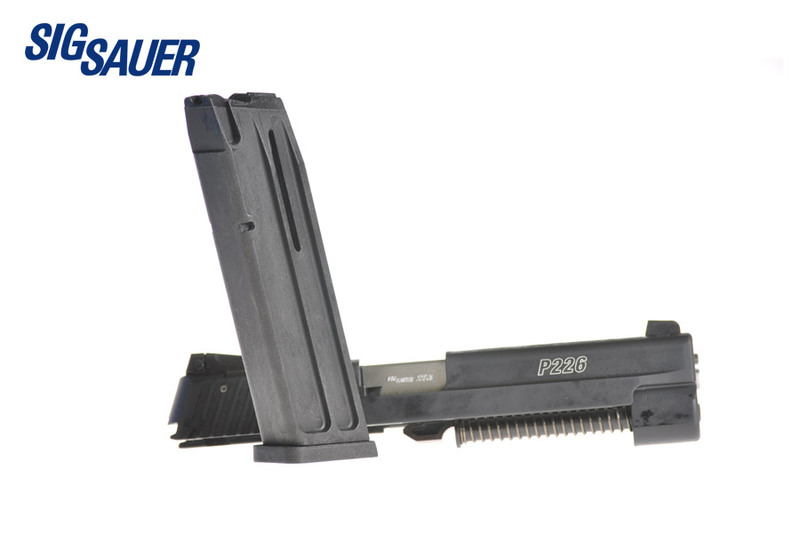 The .22LR Rimfire Conversion Kit is available for the SIG SAUER P220, P226, and P229 models and feature a black hard coat anodized slide, machined from solid aluminum billet. Offered as a complete replacement assembly, the Rimfire Conversion Kit installs as easily as field stripping the pistol. 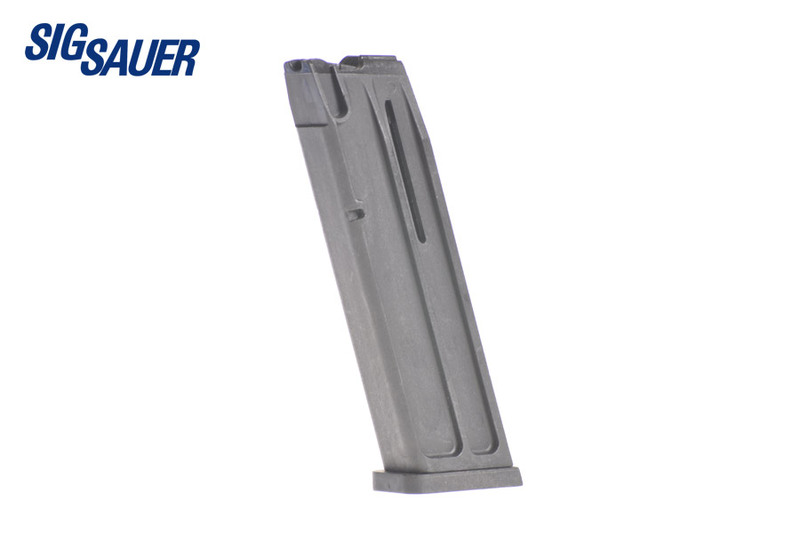 Simply remove the standard slide assembly, install the "new” .22 slide and barrel assembly, and add the included .22LR magazine and you’re ready for the range. The Rimfire Conversion Kit features adjustable target sights and comes complete with a hard carry case. 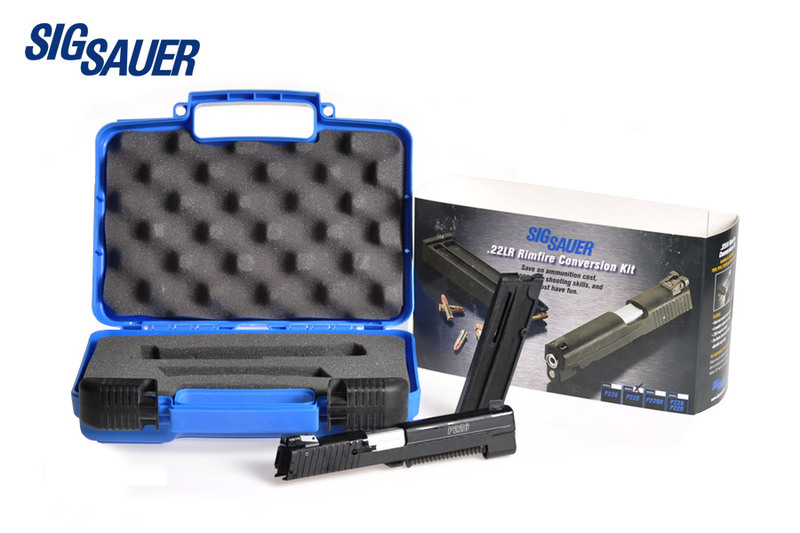 P226 kit fits any U3 or higher serial numbered P226. Fit will be sloppy on older P226's, although it will function. P220 kit fits any Standard Full size, Match, Carry, and Compact; but not other specialized models. 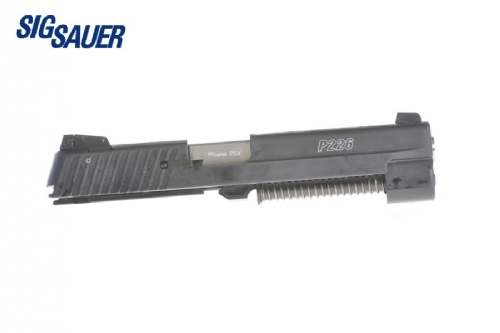 P229R kit in stock fits railed models only. P228/P229 kit fits P228 and non-railed P229 models.